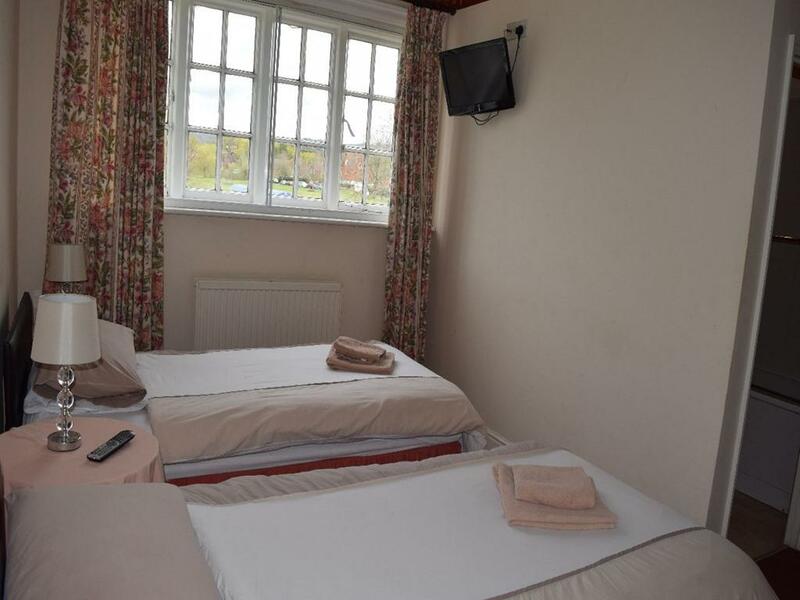 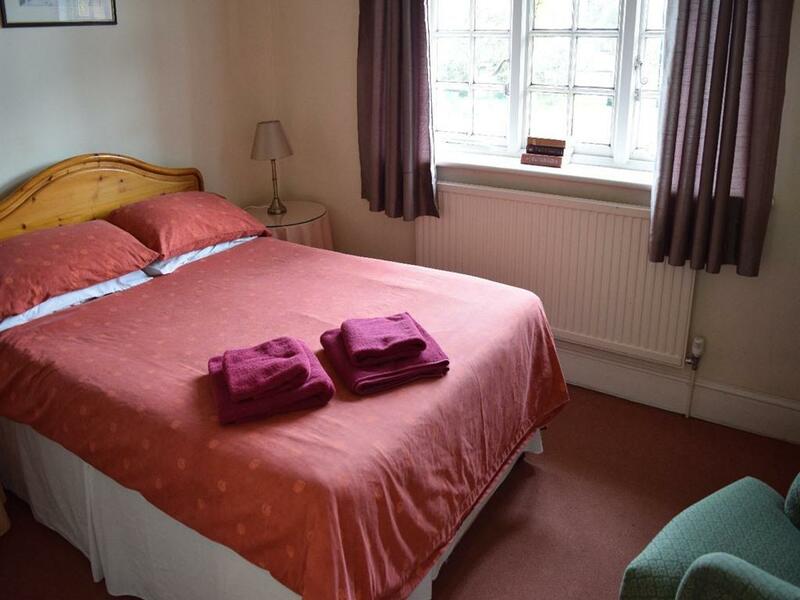 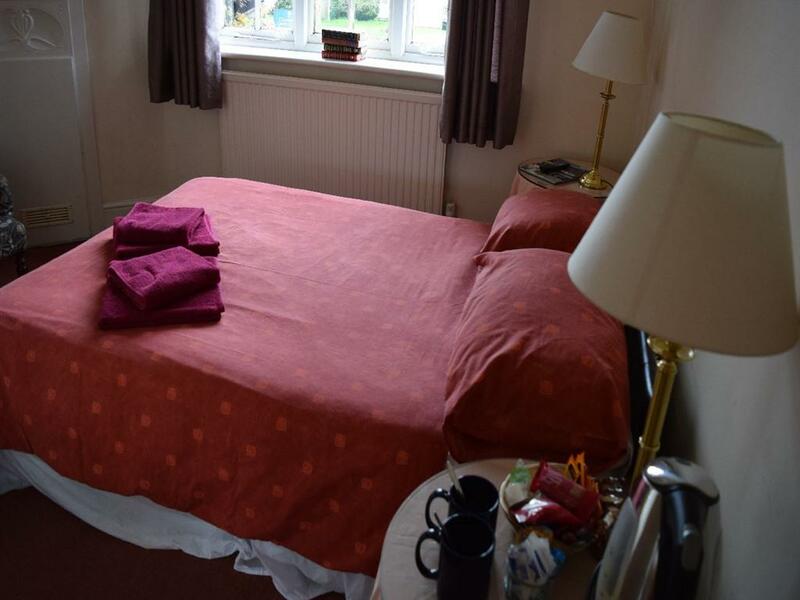 We have seven comfortable en-suite bedrooms, all with television and tea and coffee making facilities. 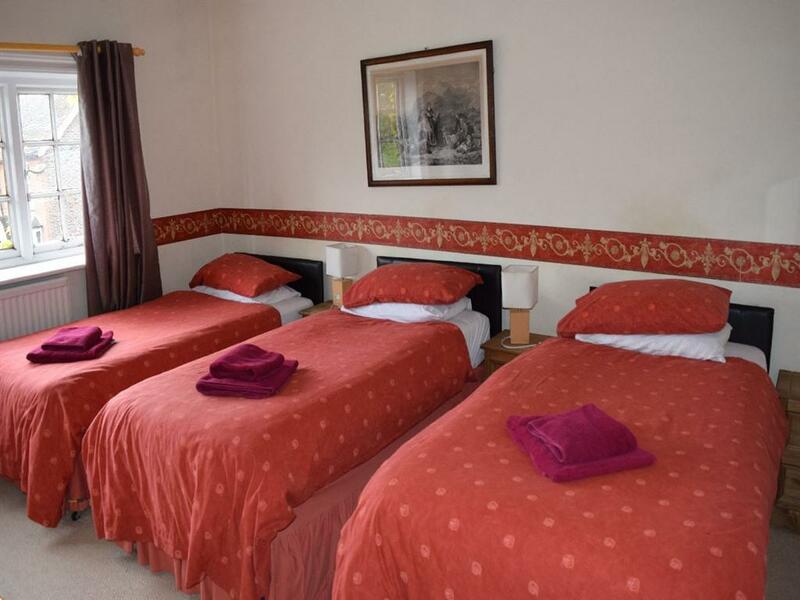 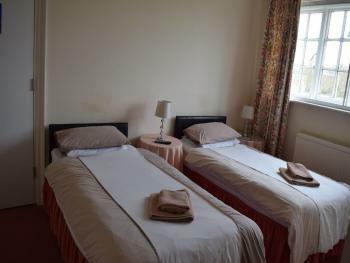 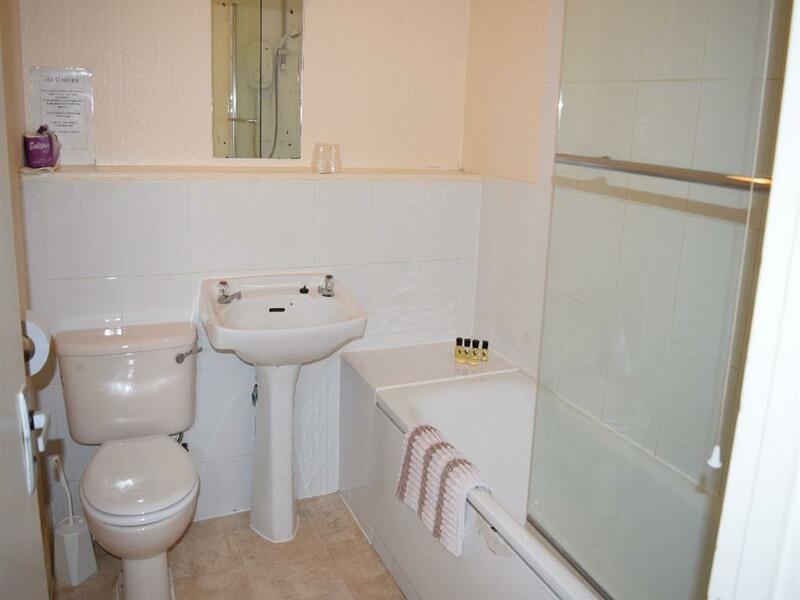 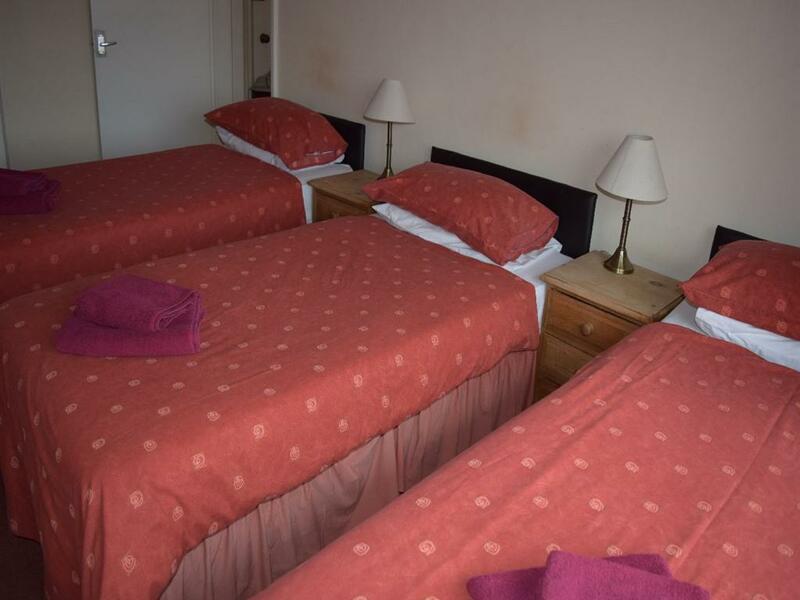 We have twin, double and triple rooms available. 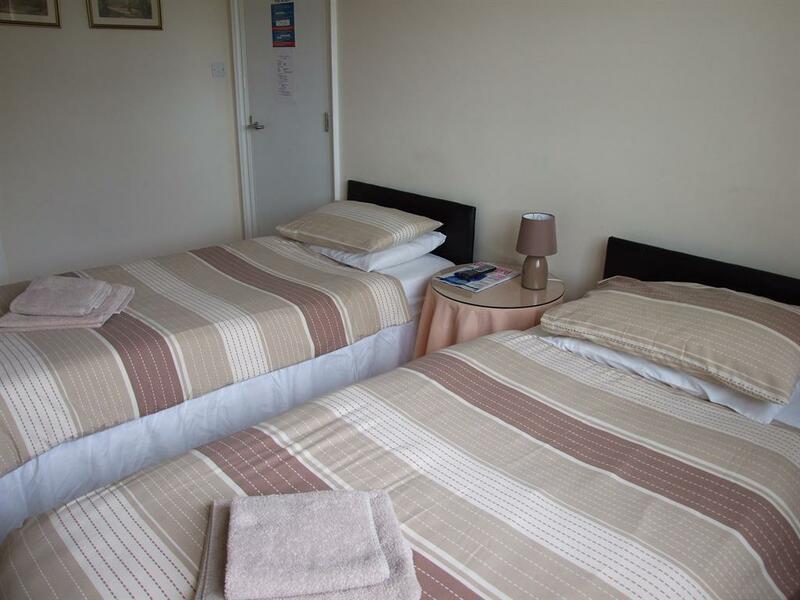 We have seven comfortable en-suite bedrooms, all with television and tea and coffee making facilities. We have twin, double and triple rooms available. 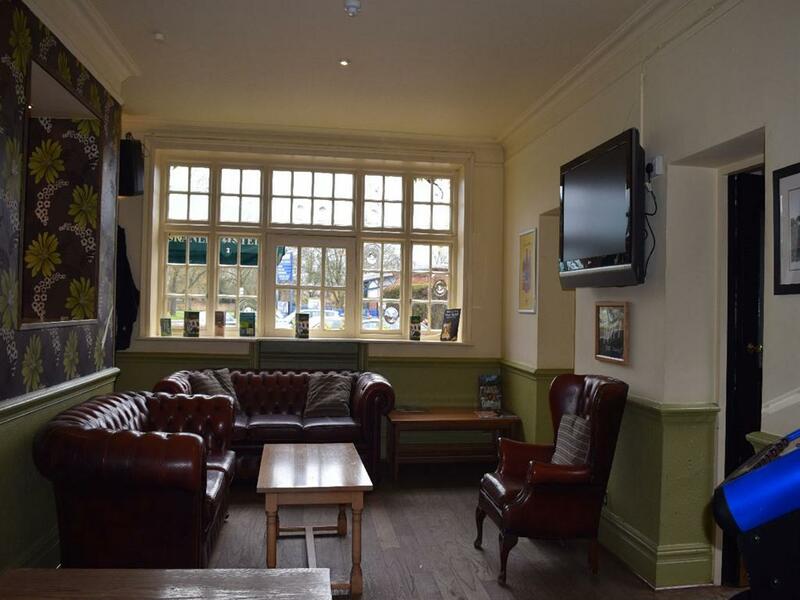 Food is available at lunchtimes and evenings and is freshly prepared using local suppliers for meat, fish and vegetables. 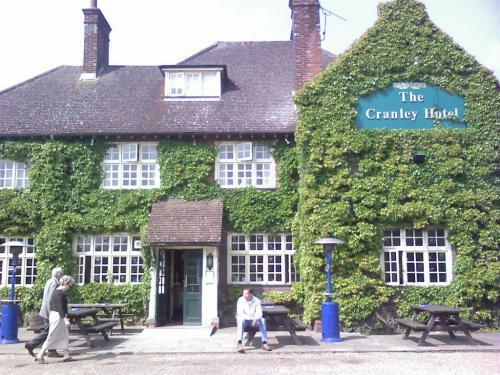 Sensibly priced the Cranley Hotel is ideal for both business and pleasure. 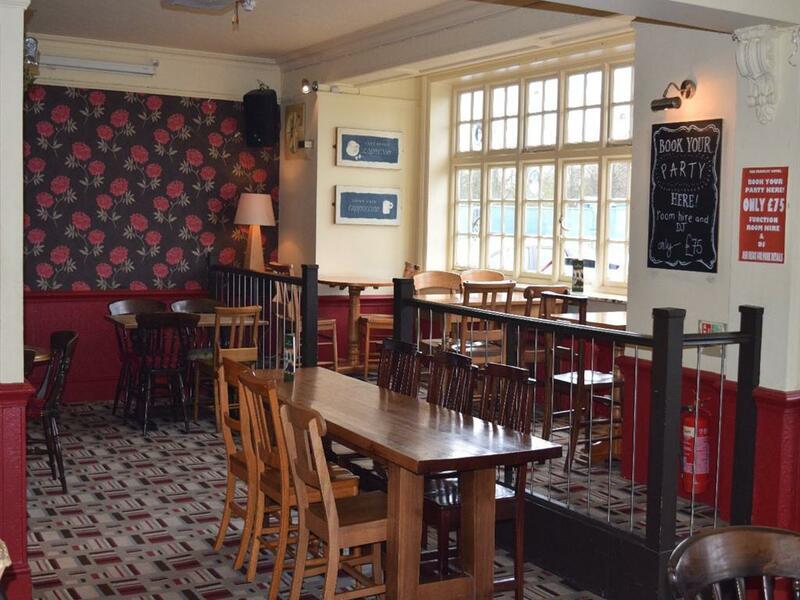 We have a range of entertainment throughout the month including Disco, Karaoke, Live Acoustic Nights and Bands. 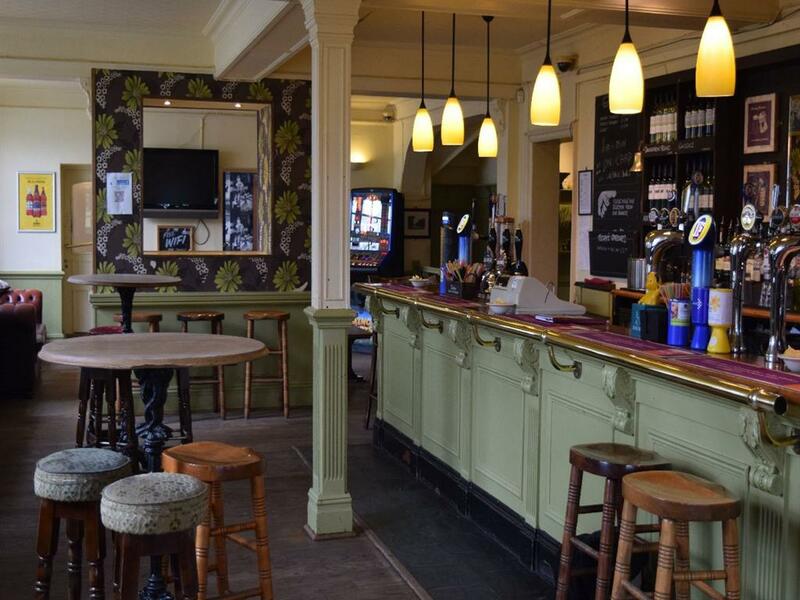 Live Music returns this Sunday and then every Saturday there on. 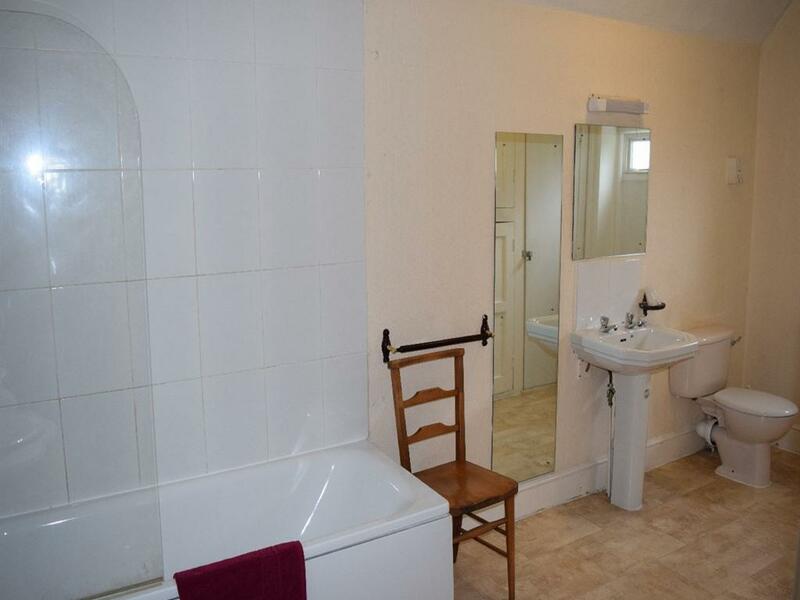 Other entertainment is on an ad-hoc basis. Come and join in, just watch and or heckle as Sparky returns with Open Mic Night at the Cranley Hotel. 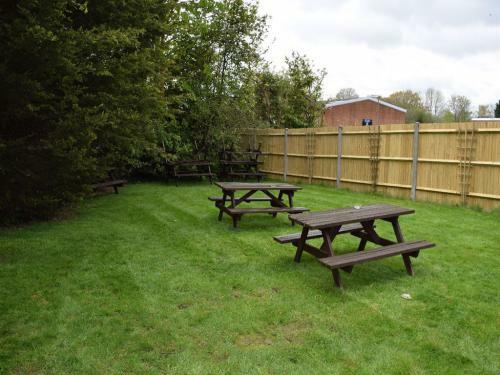 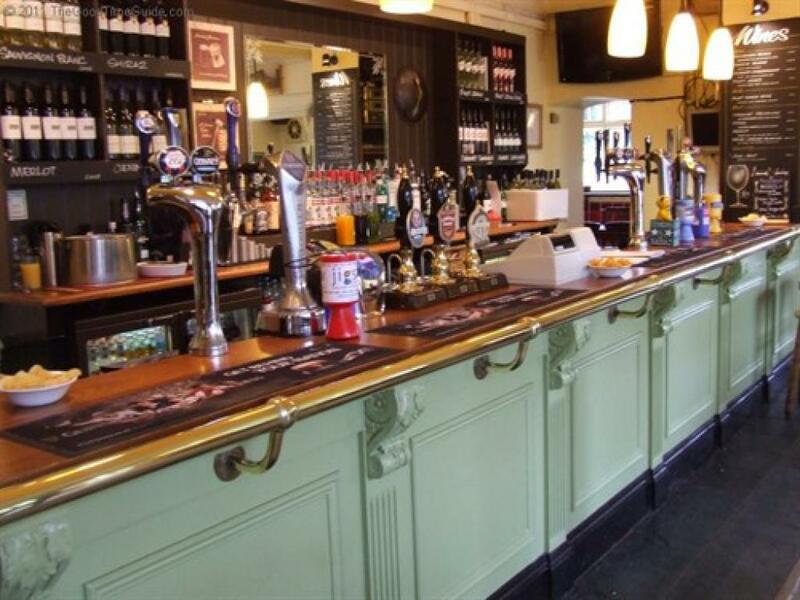 We have a function room that can be separated off for your private party or function. 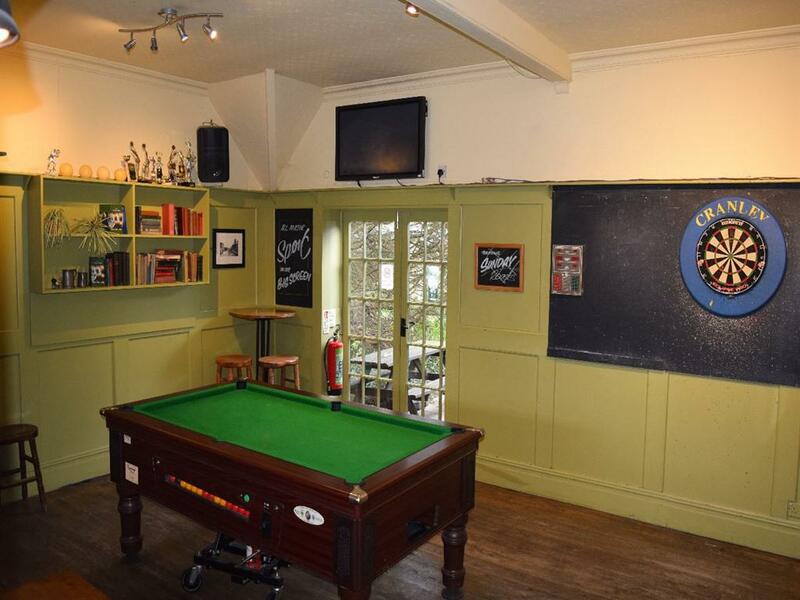 Or if you want a ready made party you can hire the room and a DJ..
We are about 2 miles from the A281.